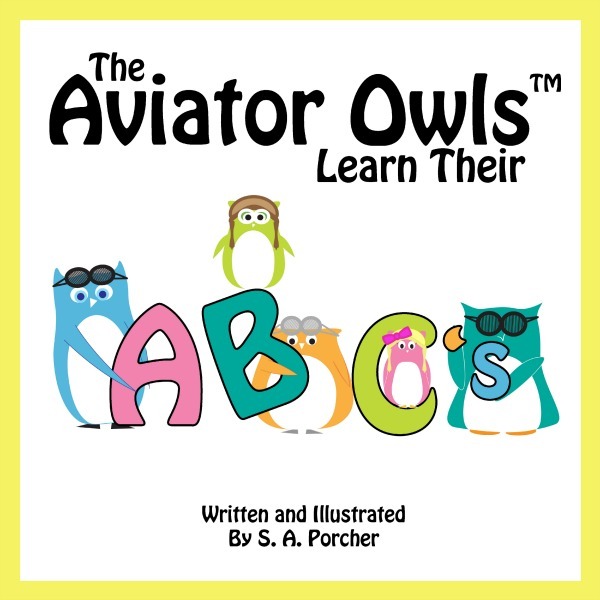 Join the Aviator Owls™ as they bring you through all the letters of the alphabet, introducing fun colors and clever rhymes. 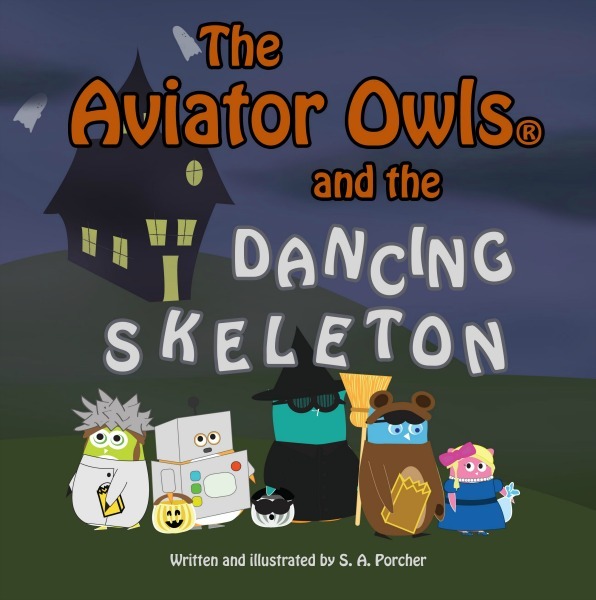 It's Halloween night and the Aviator Owls begin to follow a strange noise. Join them on their adventure as they discover a haunted house, and the noisy thing that lurks inside. 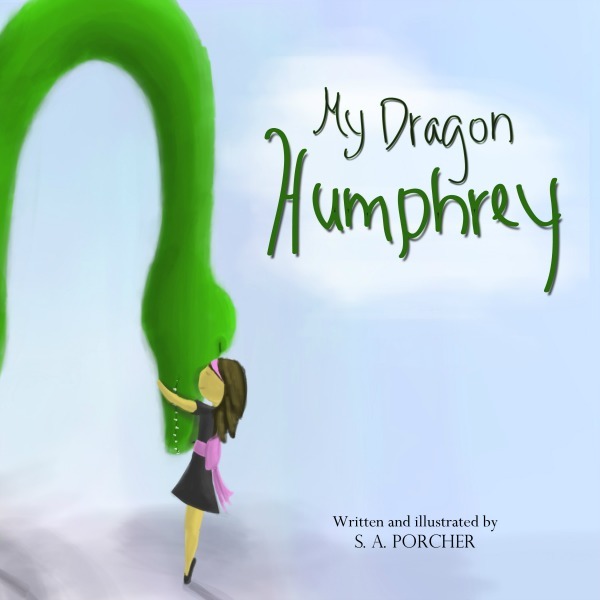 After discovering a dragon, young Clara guides us through some of their favorite activities, ultimately teaching us that love is the most important gift in the world.